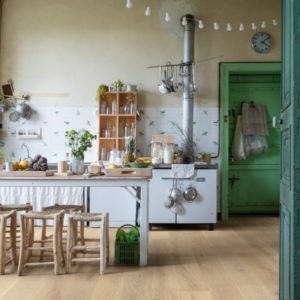 The Quick-Step Palazzo collection is part of the Quick-Step flooring range. 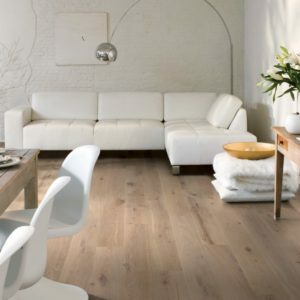 This range features engineered timber boards, laminate and quality vinyl options. 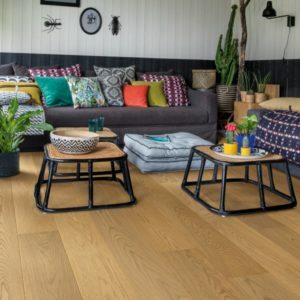 Within the Quick Step engineered oak range there are seven different collections aiming to give maximum options. 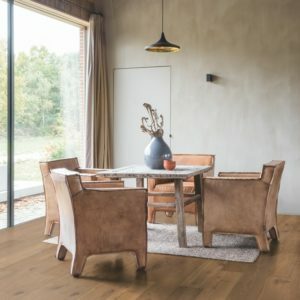 The 22 different floor options in the Palazzo collection all feature planks of 1820mm in length combined with a generous width of 190mm. 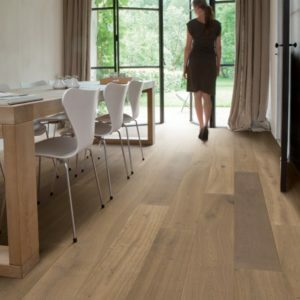 All options feature oak faced boards of 14mm thickness, the face layer of oak is normally 3.2mm thick. 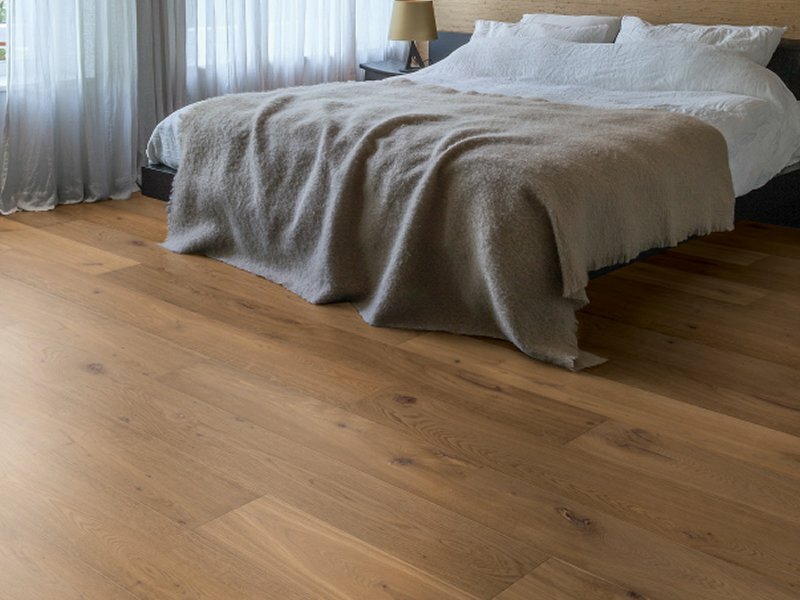 This oak is fixed to a spruce core which has a veneer backing. 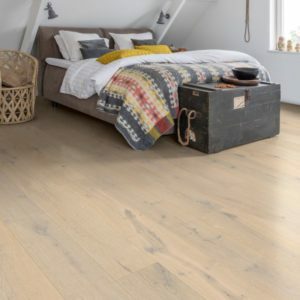 Finally these engineered oak boards are then finished with UV Lacquer or a quality wood oil. 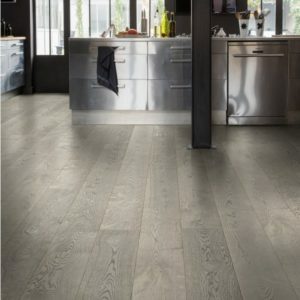 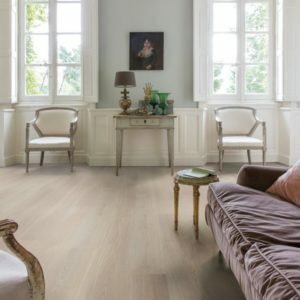 Pack size for the Palazzo engineered oak flooring is 2.075 square metres and the pack will contain 5 or 6 full length 1820mm planks. 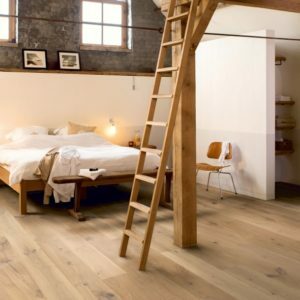 Some packs may comprise two planks of shorter length to make up the 1820mm. 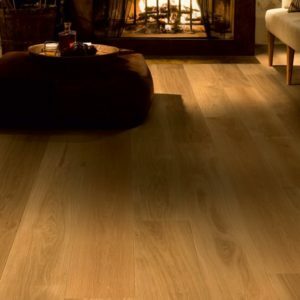 All boards have bevels along the long sides, some have a bevel on the short sides too.